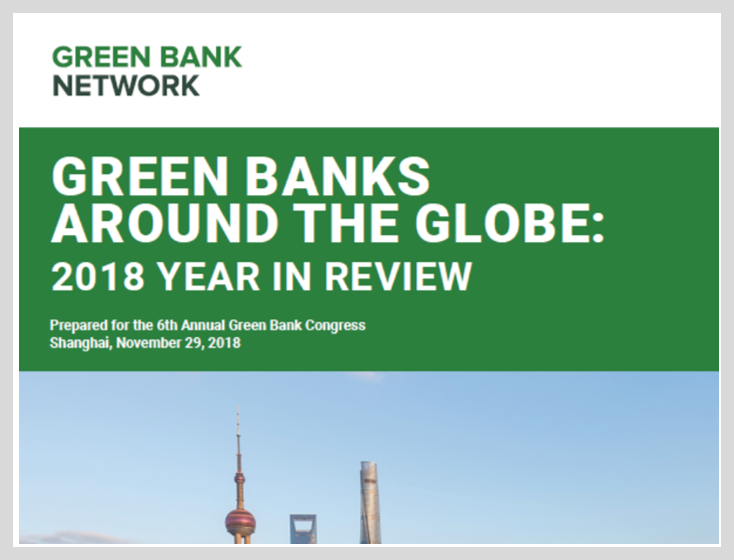 The Global Commission on the Economy and Climate was set up to examine whether it is possible to achieve lasting economic growth while also tackling the risks of climate change. 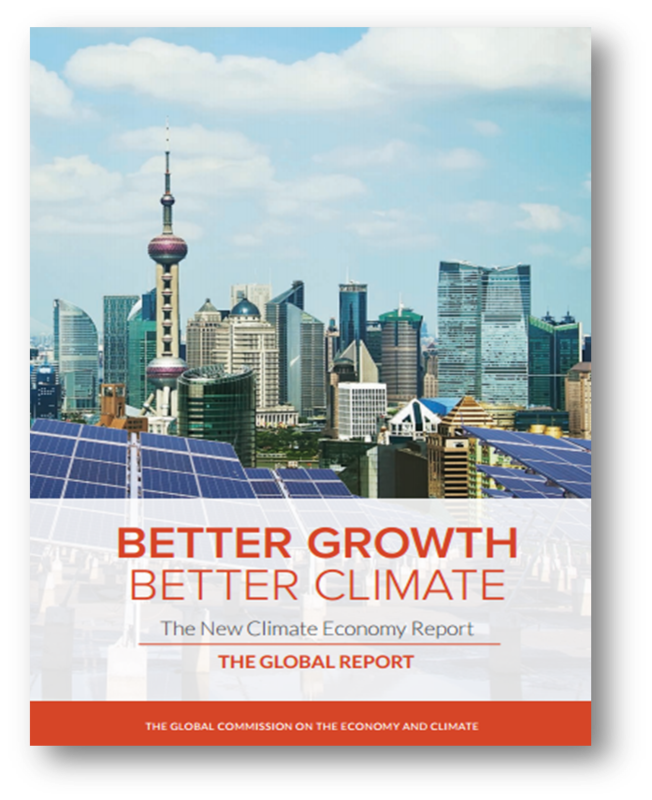 Its September 2014 report seeks to inform economic decision-makers in both public and private sectors, many of whom recognise the serious risks caused by climate change, but also need to tackle more immediate concerns such as jobs, competitiveness and poverty. 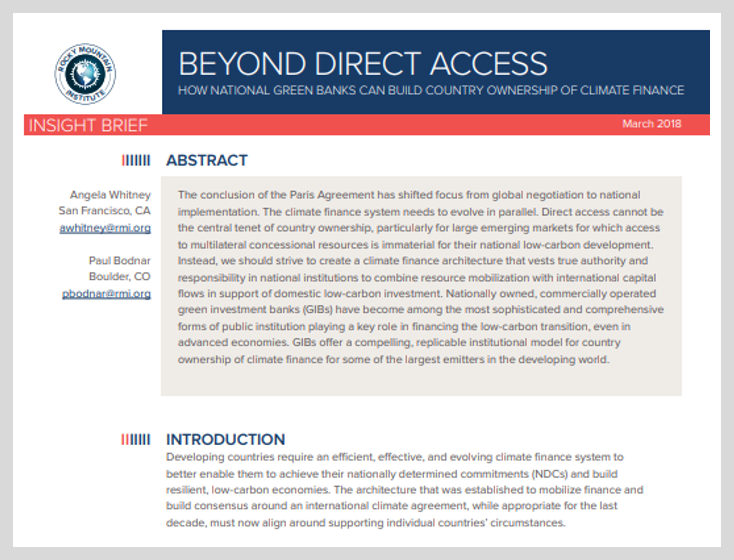 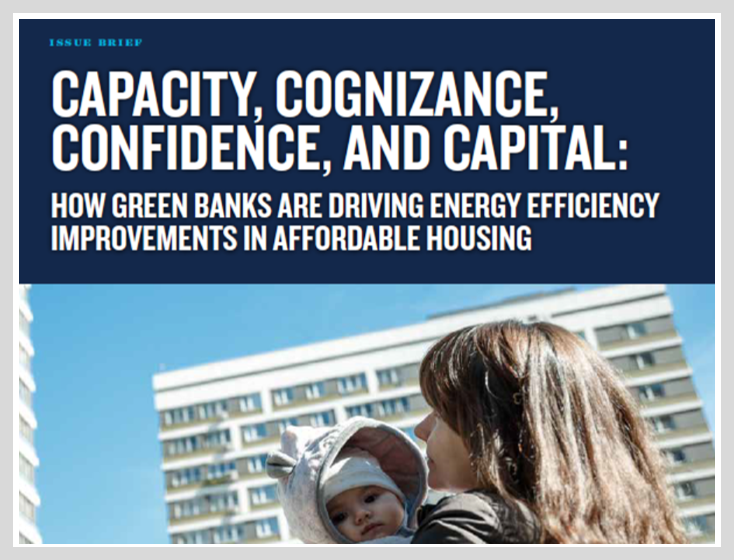 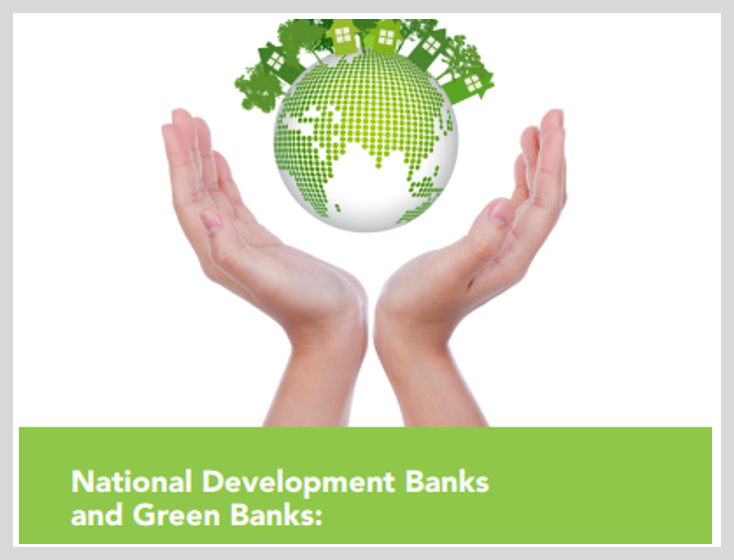 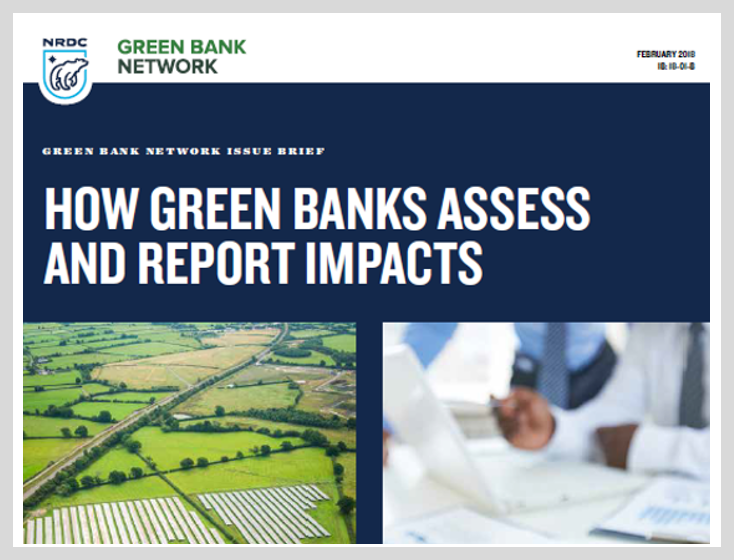 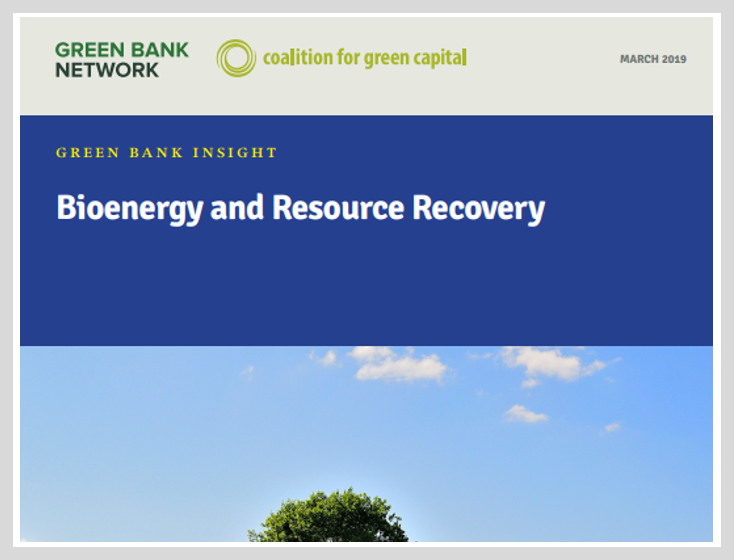 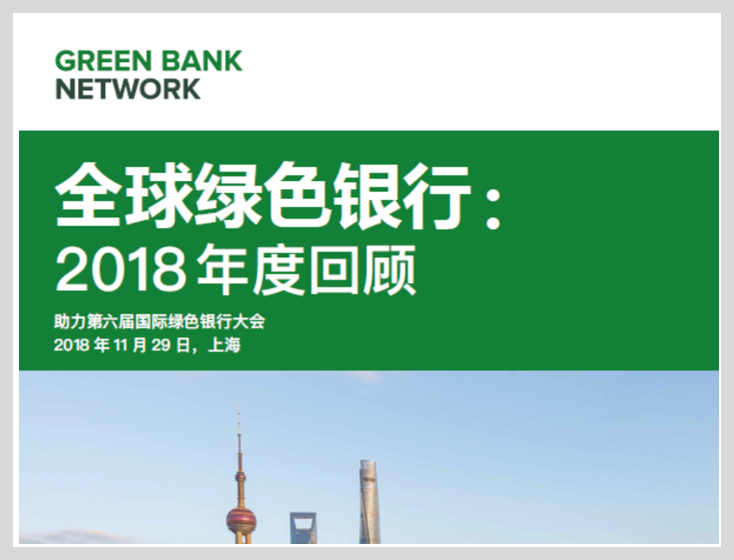 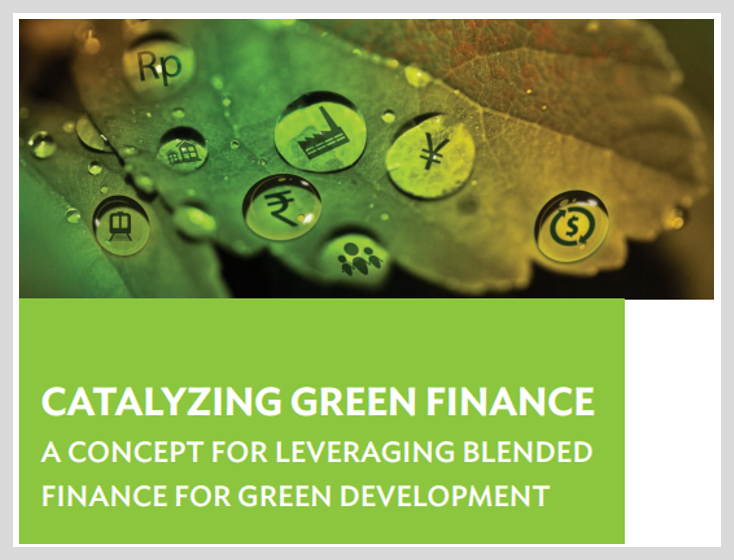 The report’s conclusion is that countries at all levels of income now have the opportunity to build lasting economic growth at the same time as reducing the immense risks of climate change, including through innovative climate finance instruments offered by Green Banks. 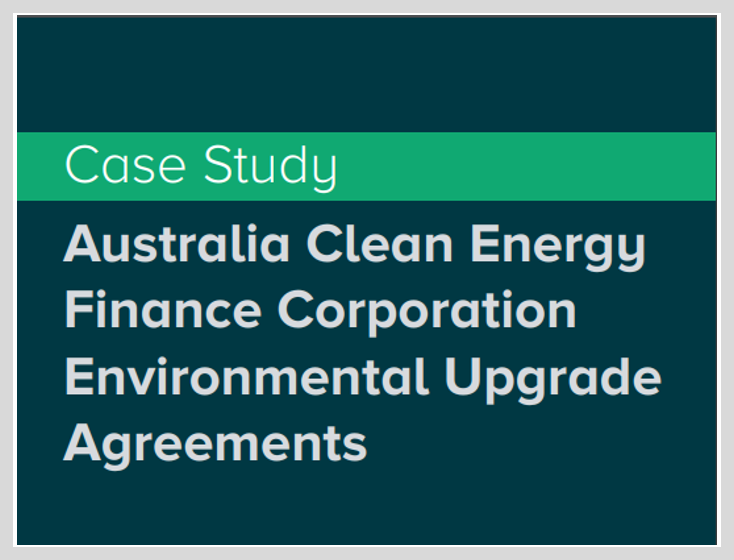 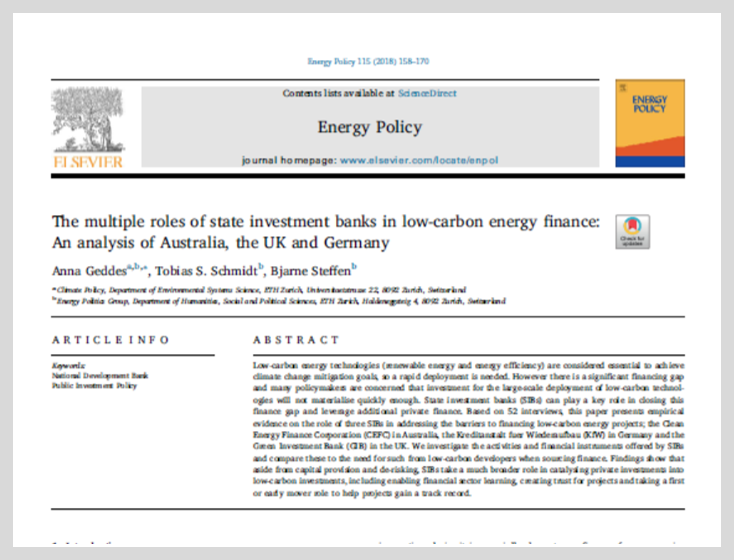 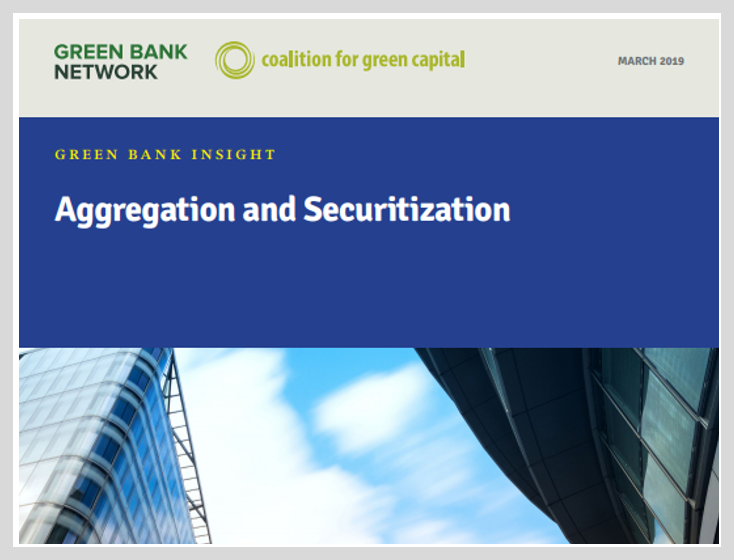 The Commission recommends that regulators and investors work together to develop financing arrangements and industry structures that better match the characteristics of low-carbon assets. 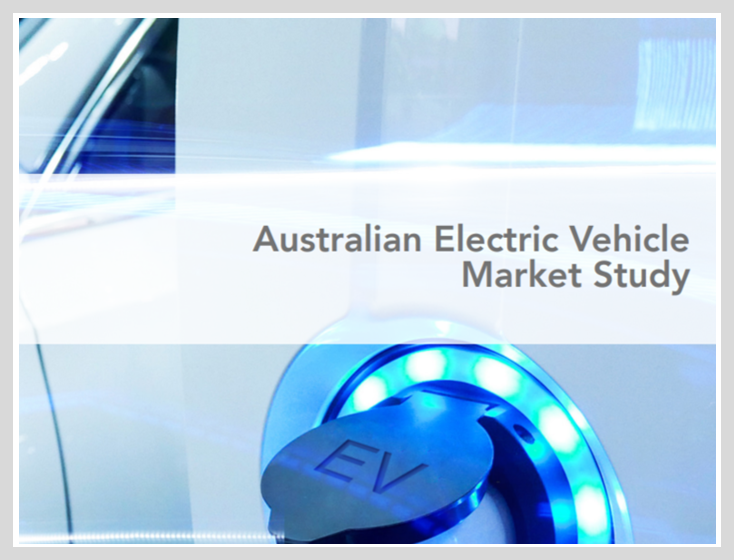 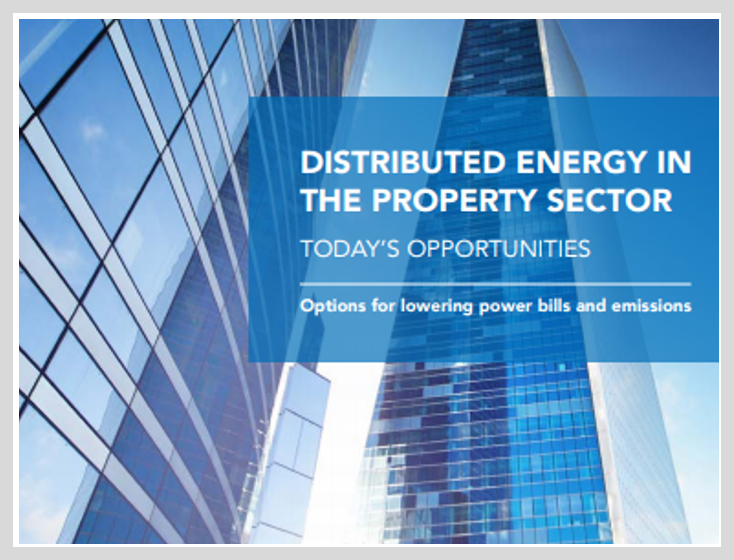 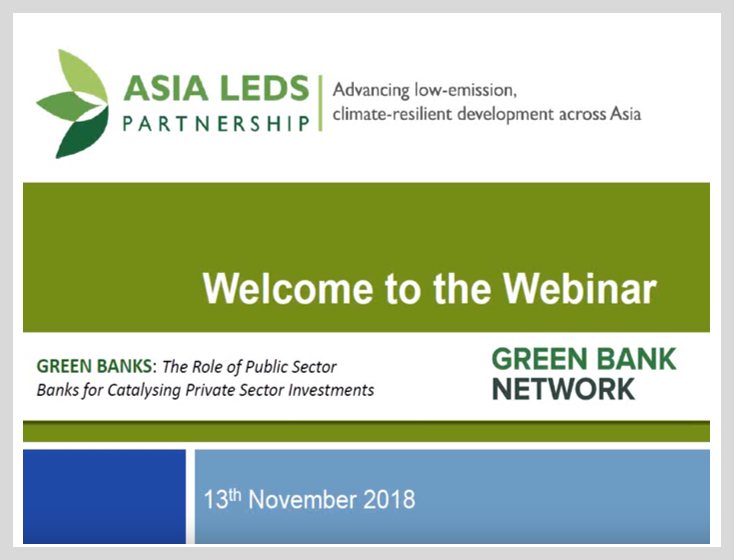 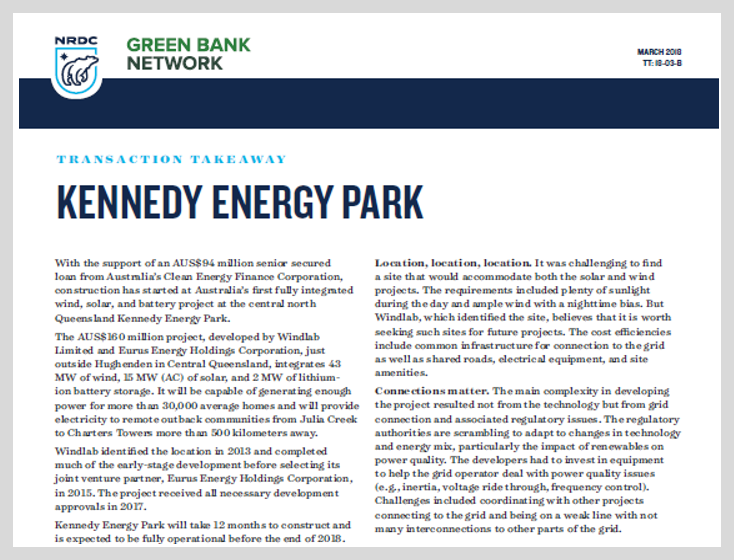 This includes developing commercial investment vehicles that provide investors direct access to low-carbon infrastructure, such as YieldCos, direct finance by national, regional or municipal governments, and crowd-sourcing.